If you are in the San Francisco, California area, you must stop by the lovely Tartine bakery. It is owned by a talented couple who studied baking in Paris and brought back their inspirations to the West Coast. I wish I can say I have been there myself but I have yet to make it out there (I still plan to someday!). The reason why I am confident this place will blow your mind is because many years ago, I purchased the Tartine cookbook, followed the recipes diligently, and made some exceptional desserts. See that banana chocolate tart right above? There is caramel in between one of those layers and is made from scratch! This bakery always reminds me of that film Julie and Julia - - remember that film? 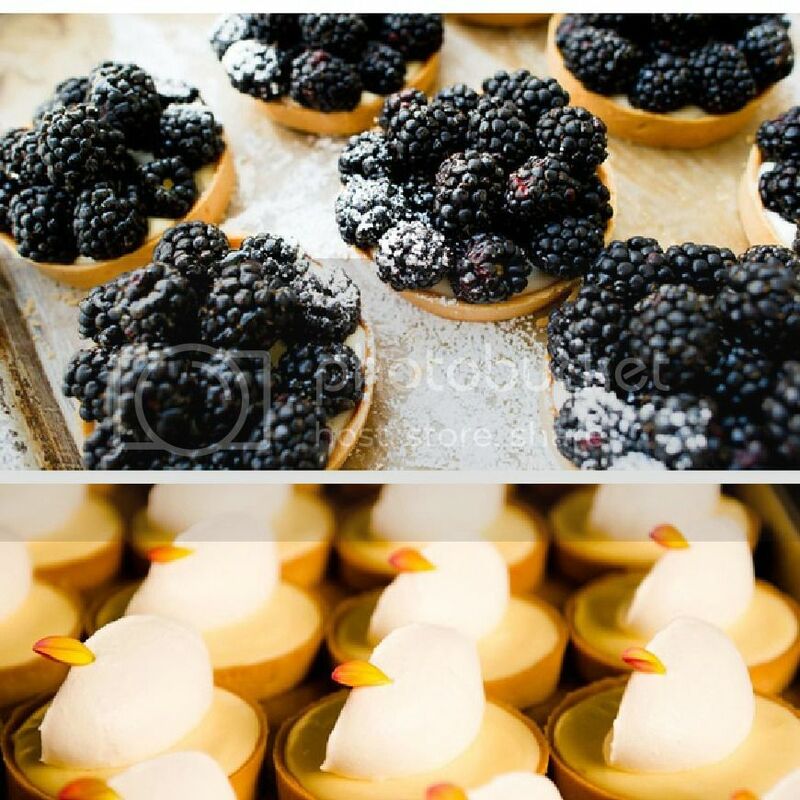 Those blackberry ones look AMAZING! I want some! I'm tempted to make a call and have them deliver those lol! the photos look amazing! would love to visit some day! This looks soooo delicious! True pâtisserie art. Yes!! Quality in every single item. I just got some blackberries and want to do something similar. Not sure if it will turn out like that though! lol! I'm your follower number 12 at Bloglovin and Roberta at Google Friend! Aww thanks Roberta! Happy you enjoy the blog! See you around and have a lovely weekend! Wonderful pictures Cathy! they had me just about ready to lick the screen!!! Big hugs and enjoy your weekend! I'm obsessed with that movie! It makes me want to try making a souffle! 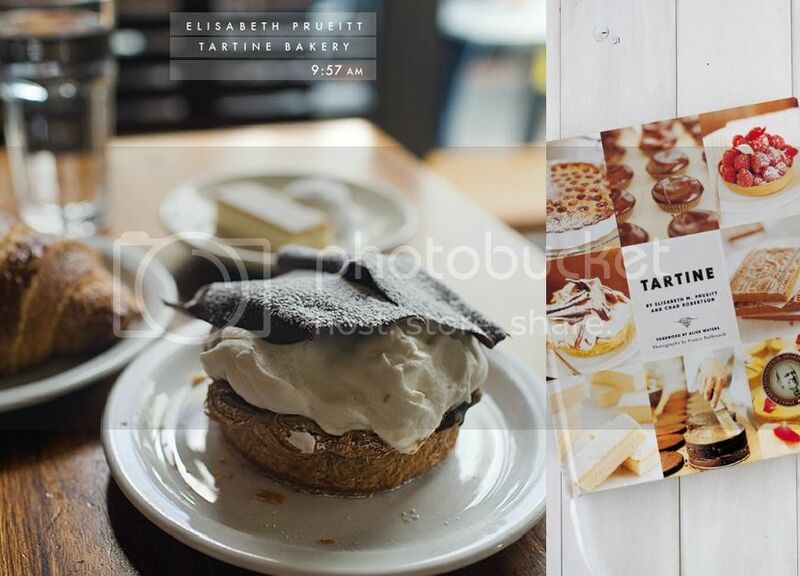 I love Tartine, especially their cookbook! OMG!!!! It looks so yummy!!!!! I want them!!! YEEEAAHH!!! I just found the "categories" section, and just realized you have a category dedicated to FOOD! Love it! Wahoo!! Happy you are loving the food section C!